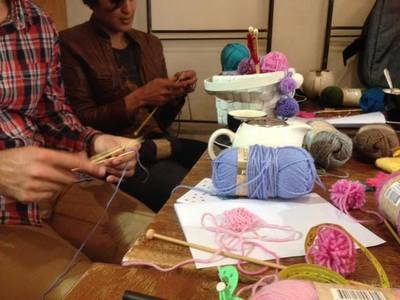 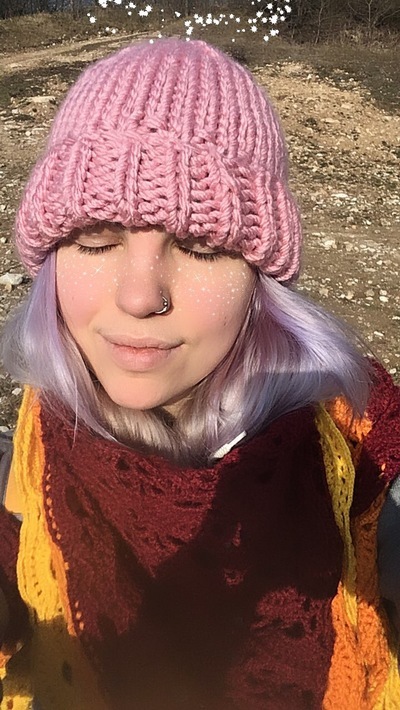 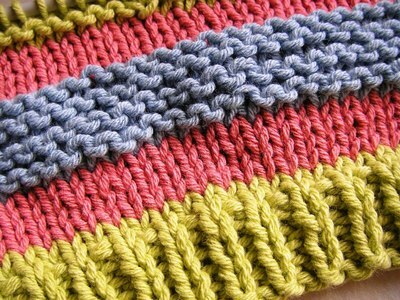 Beginners Class ($55): This class is designed for those who have had little to no experience with knitting needles. 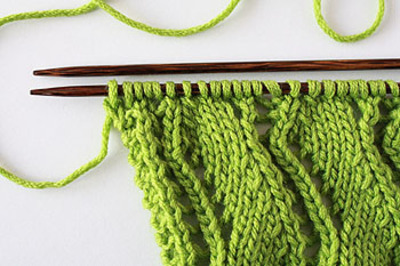 Our Instructors Jenny and Carolyn will guide you through the knitting basics and terminology. 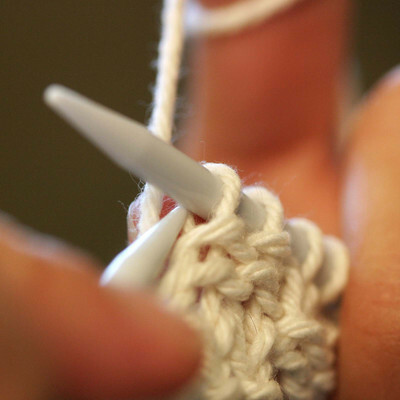 They will also get you started on your very own scarf.